A case made for travelling. 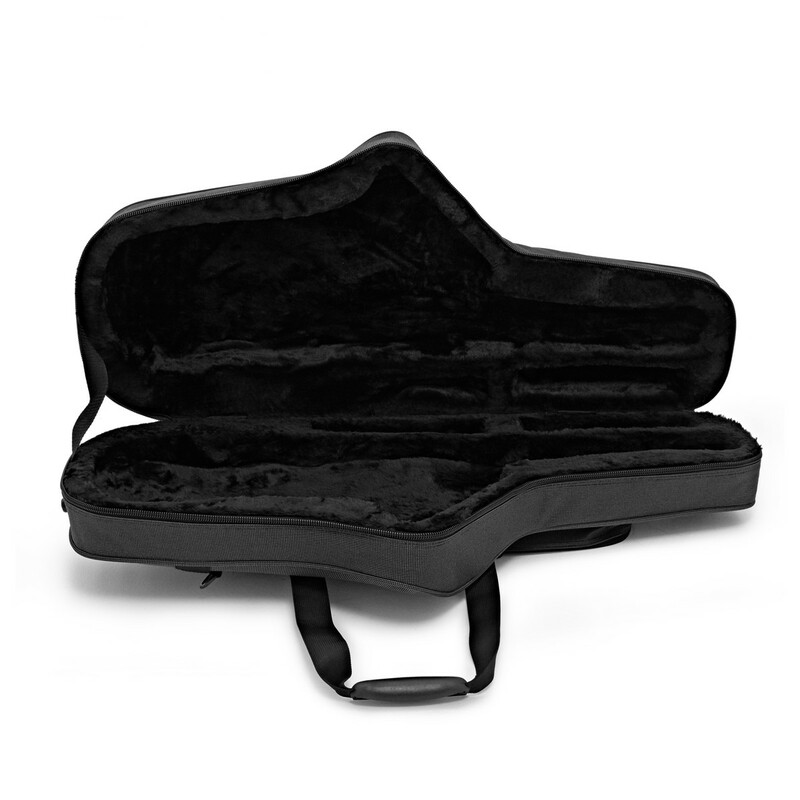 Put your saxophone in a case made by world-class professionals. Offering the protection of a case with the minimal weight of a bag, the Gator GL-TENOR-SAX-A is ideal for saxophonists who are constantly on the move. Crafted from quality dense polyfoam, the GL-TENOR-SAX-A case offers a balance of portability and protection. 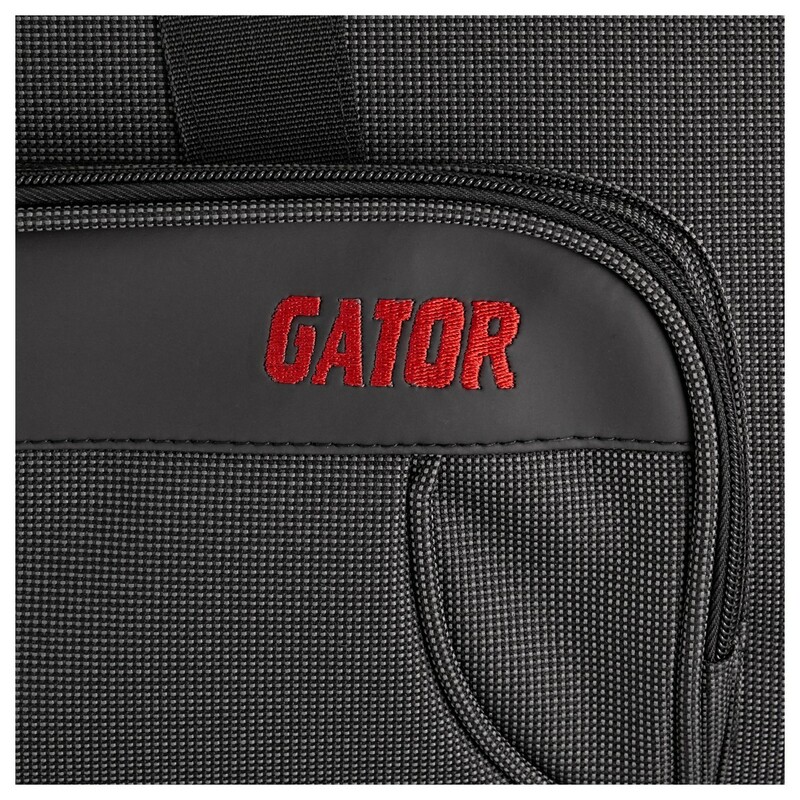 Once combined with the rugged nylon exterior and interlocking comfort grip handle, you know the Gator GL case is meant for the outdoors. 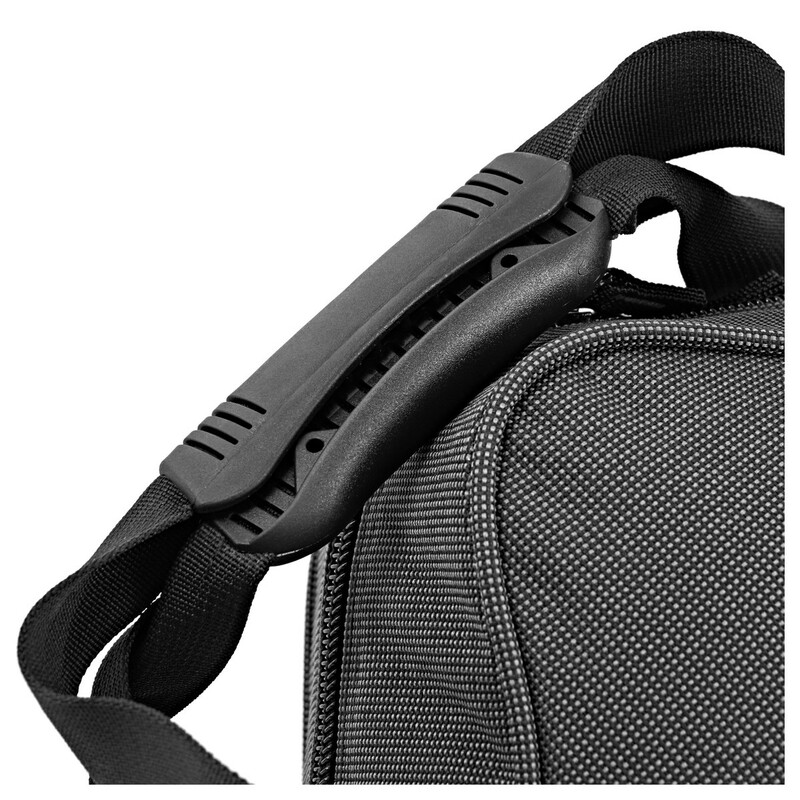 When transporting the case, you can either used the unique grip handle, or the included adjustable shoulder strap. 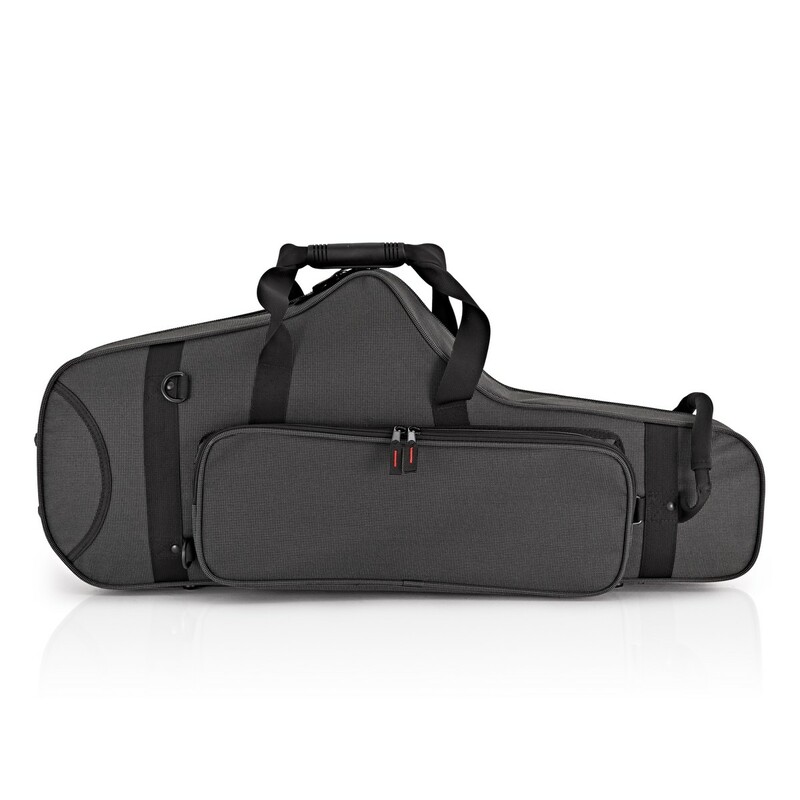 Unlike other cases, the GL-TENOR-SAX-A case features a large exterior pocket, perfect for all of your accessories. 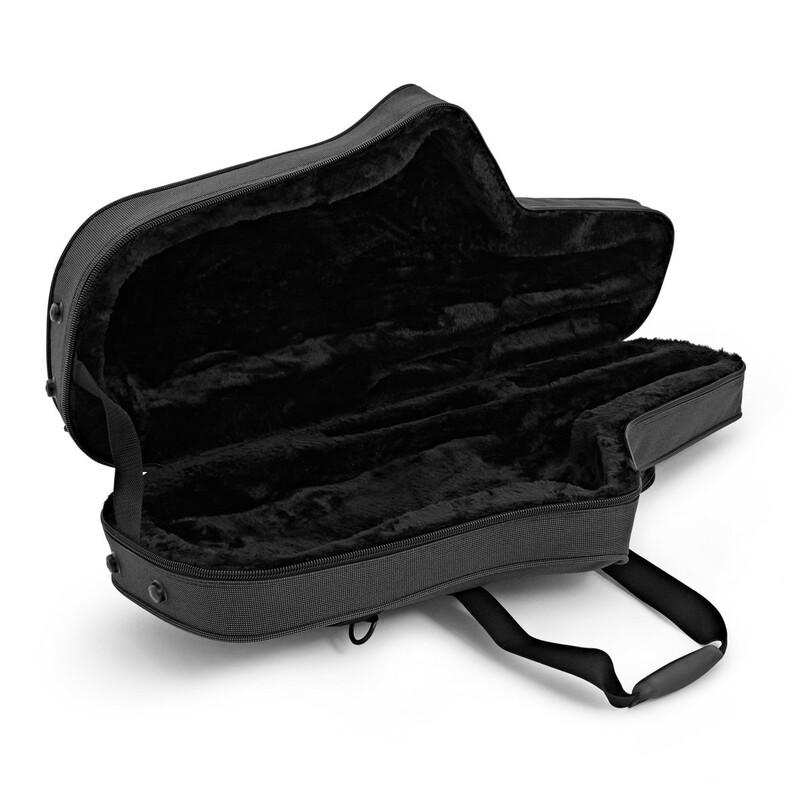 The plush-lined, foam fitted interior will safely nest your instrument when in transit. 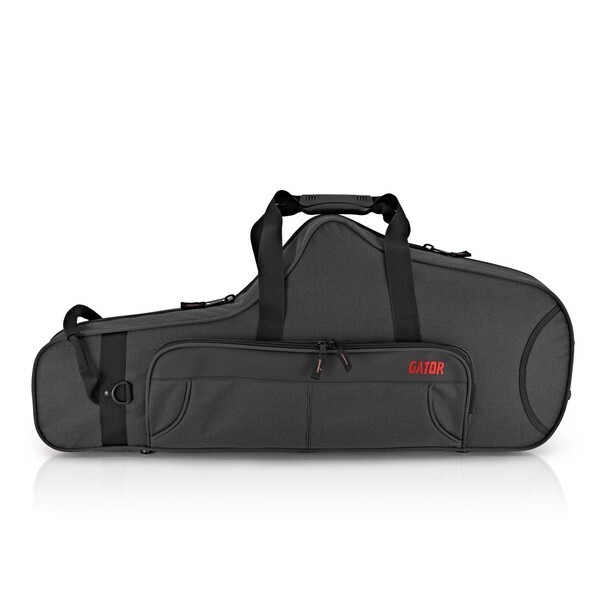 If you need an exceptional transport and storage solution for your tenor saxophone, then look no further than the Gator GL-TENOR-SAX-A case.